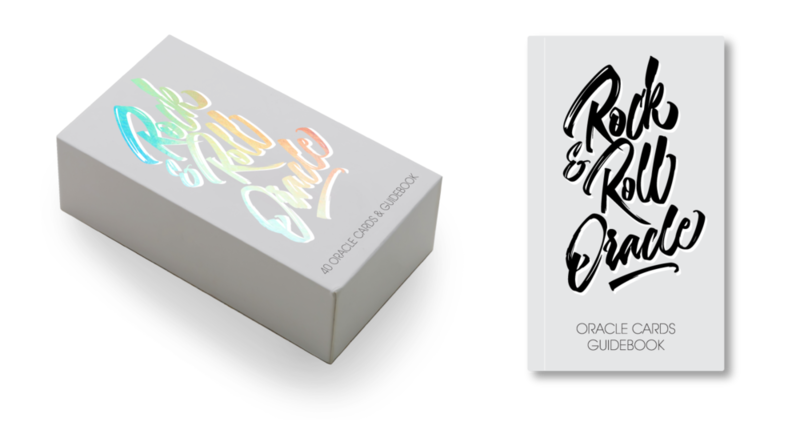 Rock & Roll Oracle deck is designed to guide you through present and upcoming life events and challenges – from the inspired perspective of Rock & Roll’s greatest icons. Calling all lovers of rock, soul, funk and folk - this is the oracle deck your soul's been waiting for! Tap into the guidance of our beloved heroes of melody, as they help you pen the song of your life. Navigate sticky situations, emotions or creative issues with these iconic artists by your side. Use the guidebook included to spark your understanding of each artist's life, music, and the archetype they represent, while directly connecting with their one-of-a-kind, eccentric essence. Treat yourself and your friends! "It doesn’t matter where you came from or what you have now, if your dreams are callin’ you’d better get to livin’. No ambition is out of reach with hard work, determination and a damn good sense of humor along the way. Dig your heels in so you can leave that 9 to 5 behind! Stay focused on your goals and keep a firm grip on your projects. If you have a vision, don’t let others’ opinions lead you away from what’s in your heart. However, humility is a key component of success, so don’t be so stubborn in your resolve that you get tunnel vision and miss out on sound advice or great ideas. Reach for the stars, but keep your ego in check and stay down to earth. After all, no one respects or wants to work with a know-it-all or someone who is too full of themselves. 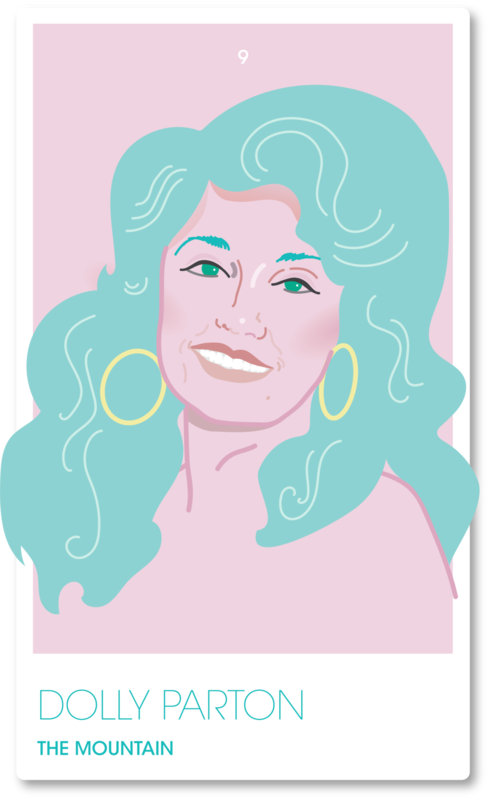 In true Dolly spirit, take your grit and your gumption and get to work! Take your dreams seriously, but don’t take yourself too seriously. With a keen objective and laughter in your heart, you’re sure to climb any mountain and stay on top." I just called to say, I love you. 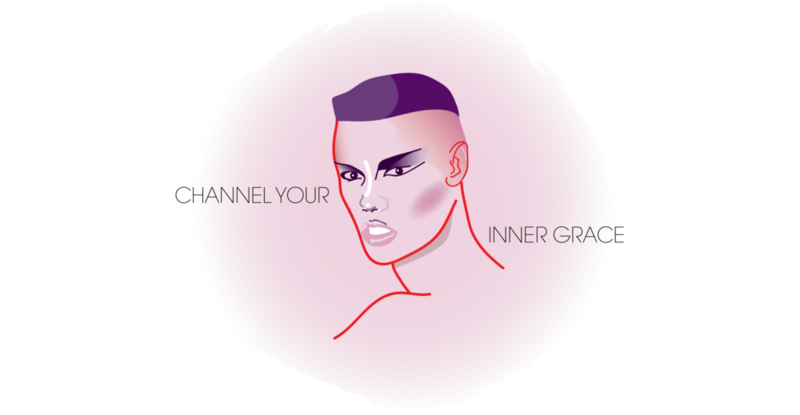 Sign up with your email address to receive spirited news and soulful updates.